About 30 people attended the first-ever Bitcoin meetup in Quito, Ecuador on Thursday, February 6th. The meetup was organized by Dutch alternative money promoter Paul Buitink (@paulbuitink), currently residing in Quito, and American IT entrepreneur Justin Leitgeb (@justinleitgeb), who made available the Quito office of his company, Stack Builders, who specialises in Ruby and Haskell software development. Argentinean Diego Gutierrez Zaldivar, who organized the Buenos Aires conference in December of last year and who coordinates Bitcoin initiatives in South America, also helped with organization. Turnout was bigger than expected given that the meetup was only promoted in the Bitcoin Ecuador Facebook group and on meetup.com. In fact, three people flew in from Guayaquil to attend the event. What was really exciting was the passion and the technical and theoretical knowledge the attendees demonstrated. It became clear once more that South America needs to modernize its money system. Compared to people of countries like Venezuela and Argentina, the citizens of Ecuador may have felt blessed under the wings of the greenback. Nonetheless, the meetup made it clear that there are many Ecuadorians who feel passionately about modernizing the monetary system. Online commerce hardly takes place in Ecuador and, like in other Latin American countries, a lot of transactions are still cash based. 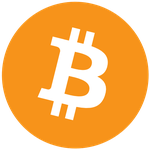 In the short term, the Bitcoin community plans to focus on basic infrastructure and community building. 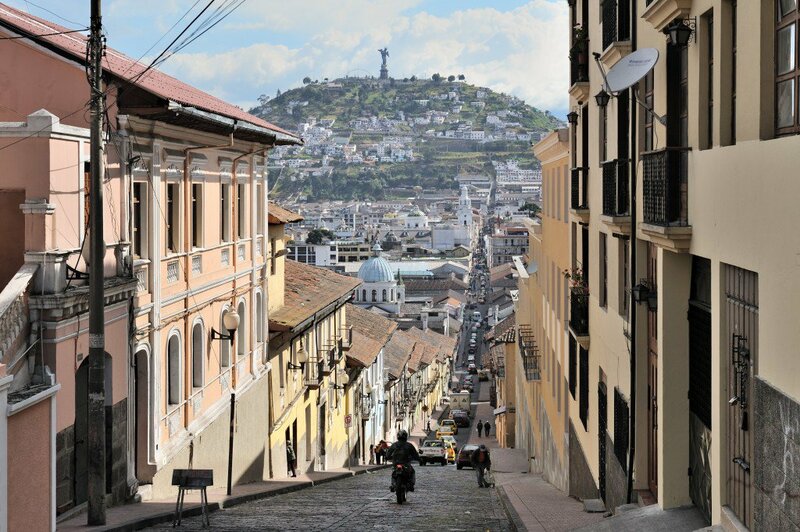 The Bitcoin meetup will continue to be hosted in Quito every month and there are plans to form groups in other large cities, including Guayaquil and Cuenca. Directly following the meeting, a forum was established at bitcoinecuador.info to efficiently exchange ideas and opinions. Monday, February 10th, the first so-called “Satoshi Square” has been organized to make in-person exchanges possible, which is still challenging in a country like Ecuador. On sites like localbitcoins.com and mercadolibre.com.ec, there is hardly liquidity. In the medium-term, forum sessions and conferences will be organized to educate the academic world and enlighten politicians and officials. In the long-run, exchanges, merchant services and the like will have to be developed. Open source enthusiasts who were catalysts in the Ecuadorian government’s embracement of open standards have already expressed their interest in helping to foster crypto currency growth in the Andean nation. Ecuador, a small country with slightly less than 16 million inhabitants, has been dollarized since 2000, against the will of many politicians and economists. Compared to the previous currency, the SUCRE, this move has brought relative stability – especially compared with other Latin countries. Still, cryptocurrencies could potentially cater for even more economic growth. By allowing cryptocurrencies to flourish in Ecuador and by not burdening them with too much regulation, Ecuador could well become a safe haven for the Bitcoin community to explore and build crypto solutions. As Ecuador doesn’t print its own currency, less resistance should be expected from the central bank of Ecuador. The government is said to be working on its own currency, and should they consider to throw cryptocurrencies in the mix, it could set Ecuador apart from other countries. Furthermore, in 2009 the government implemented a regional compensation system with the members of the Allianza Bolivariana para las Américas (ALBA), that is Venezuela, Cuba, Antigua y Barbuda, Bolivia, Dominica, Nicaragua, San Vicente y las Granadinas and Uruguay. This system, called Sistema Unitario de Compensación Regional (SUCRE), intends to replace the dollar and ultimately behave like a currency. For the moment it’s used as a way to settle debts between exporting companies of the member states through the use of a central clearing bank that behaves similar to the European Central Bank (ECB) . While the reasoning behind the SUCRE system of trying to diversify away from the dollar for regional trade is clear, allowing people to use a globally accepted, politically neutral currency like the Bitcoin makes even more sense. With the enthusiasm and skills of the current Ecuadorian Bitcoin community and the interesting economic and political conditions in the country, the crypto future for this small Andean country could be as beautiful as its old colonial center.